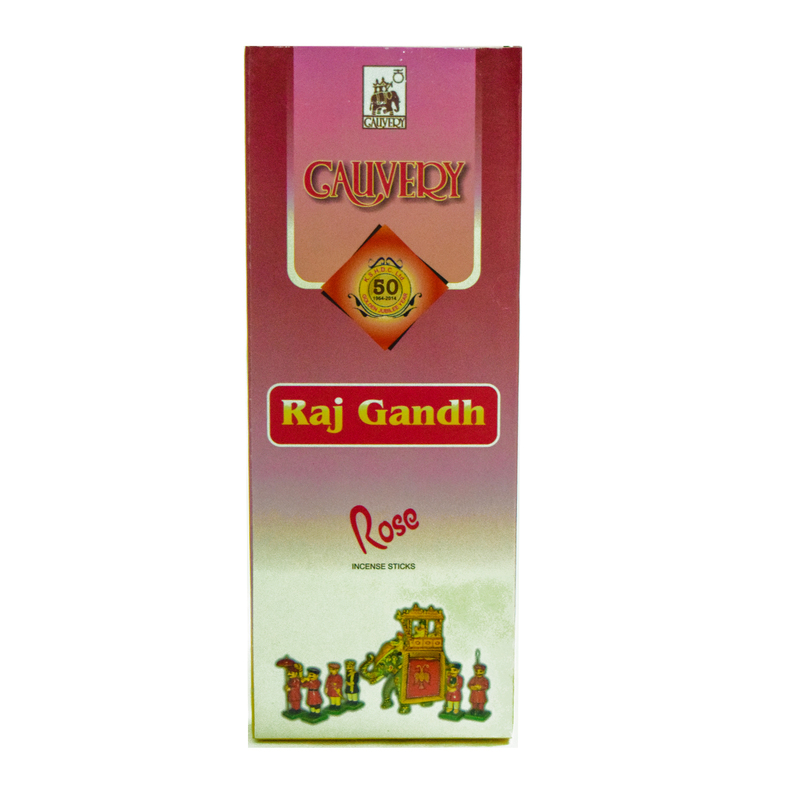 SKU: 8907043241617 Stock: Available Category: Perfumery and Agarbathi. 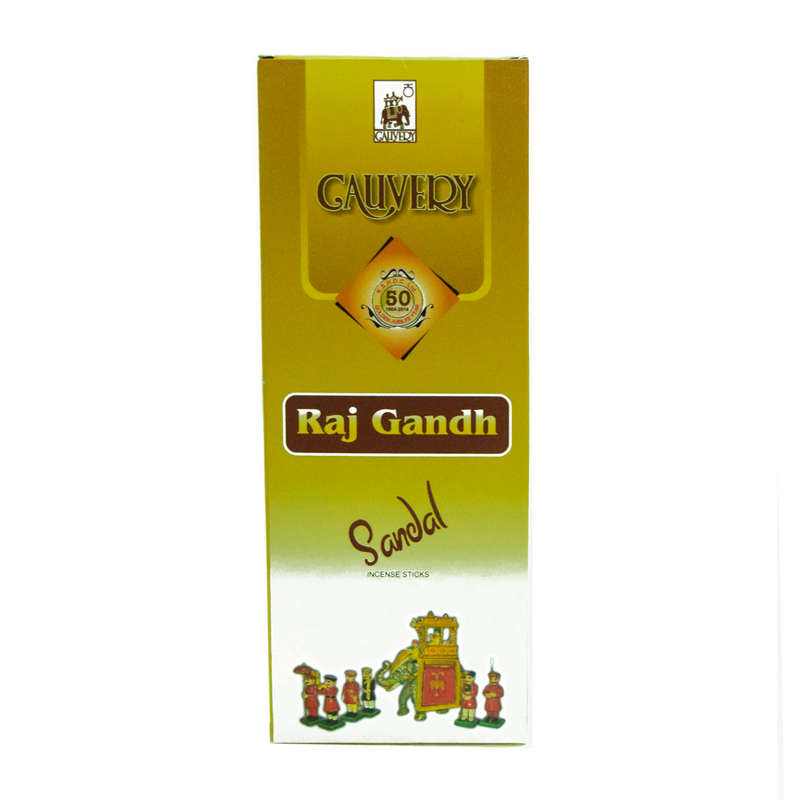 Cauvery Intimate Sachet.sachet base can be made where you can add certain aromatic or perfumed oils later to make various Sachets.Place scented sachet in your wardrobe or closet ,in anywhere you prefer. Fragrance gently infuse the fabric leaving your clothes with peaceful aroma. 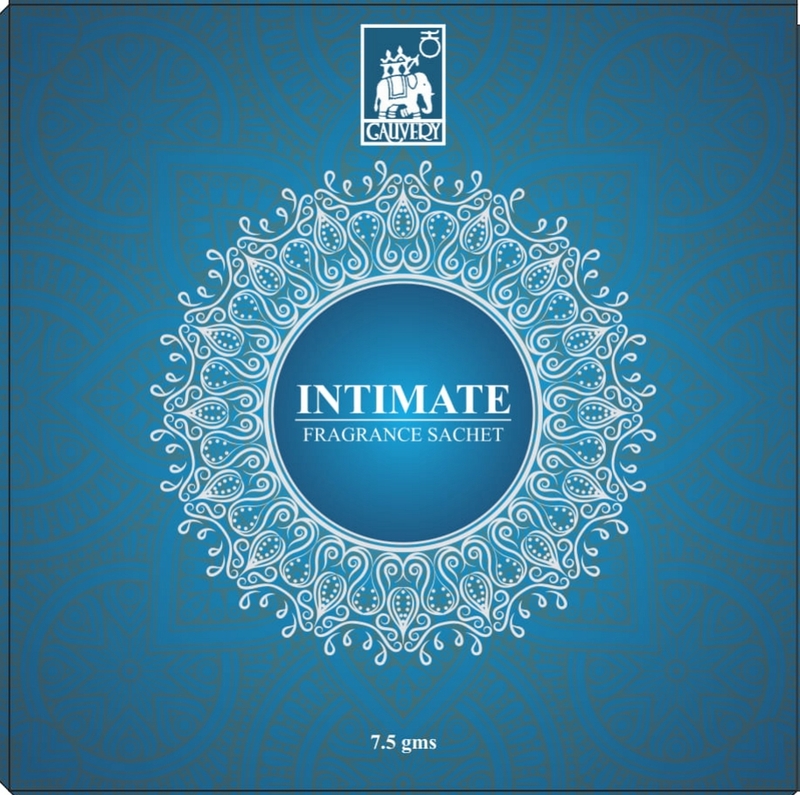 A delightful blend of fragrances and aromas created to bring a new sense. Of joy and beauty into your own private world.